Often overlooked in favor of the more "glamorous" battle awards of the Luftwaffe, the Ground Combat Badge nonetheless deserves a respected place both in the field of military awards generally and in collections of militaria specifically. This book represents the first ever in-depth look at all aspects of this award. 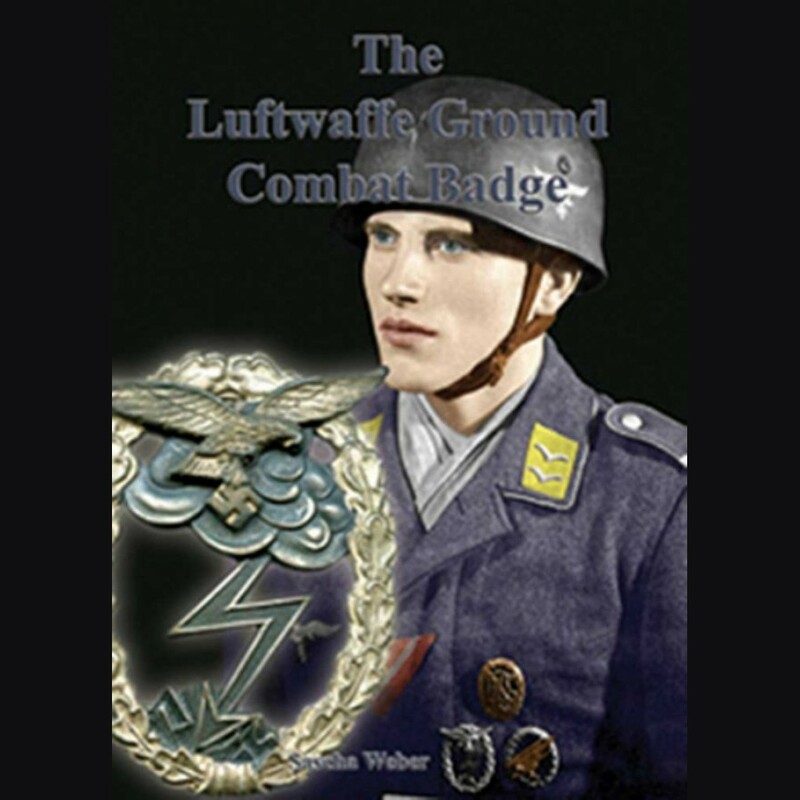 Included here are all of the different types of badges from all of the known (and unknown) wartime manufacturers, as well as detailed examinations of the various award cases and packets, award documents, miniatures, Soldbuch and Wehrpass entries, 1957 versions, reproductions, and more! Everything you need to know about the Luftwaffe Ground Combat Badge is in this one concise volume. Over 130 pages and with over 500 color pictures.